Equip your office with reliable battery backup and protection from power outages. 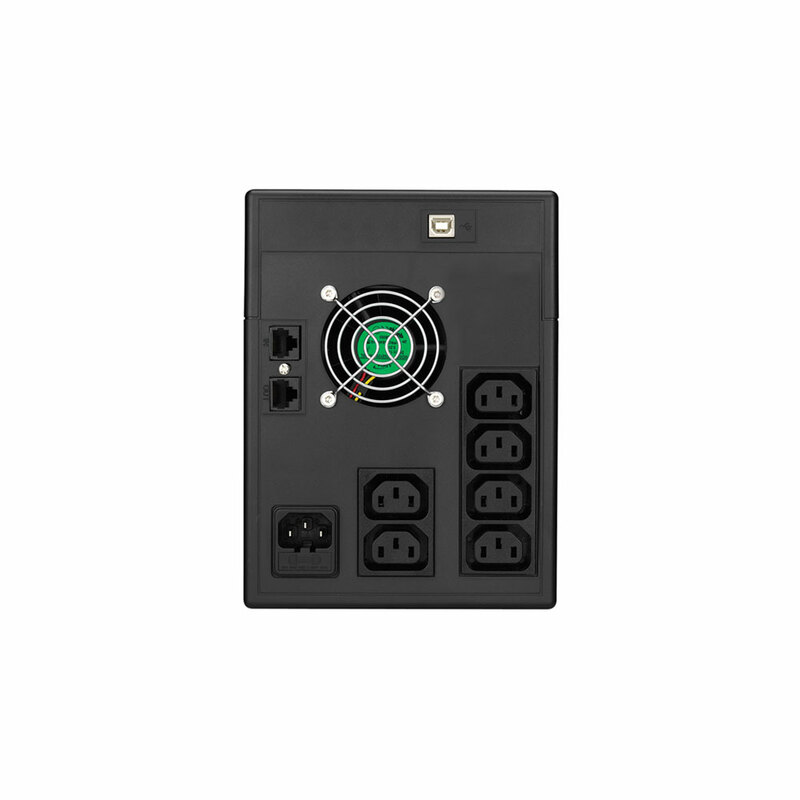 Power quality disturbances including voltage fluctuations, over voltage, under voltage, and voltage blackouts occur unexpectedly. 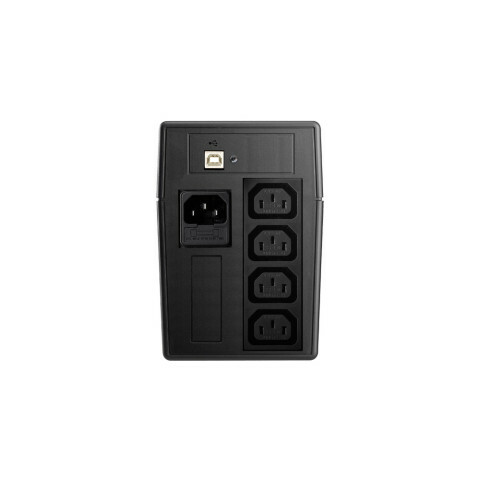 In the event of any of these common power problems, the S70i UPS activates to protect all connected critical loads—ranging from your computer to your business telephone system. The S70i streamlines installation to just a few simple steps, allowing backup power protection right out of the box. 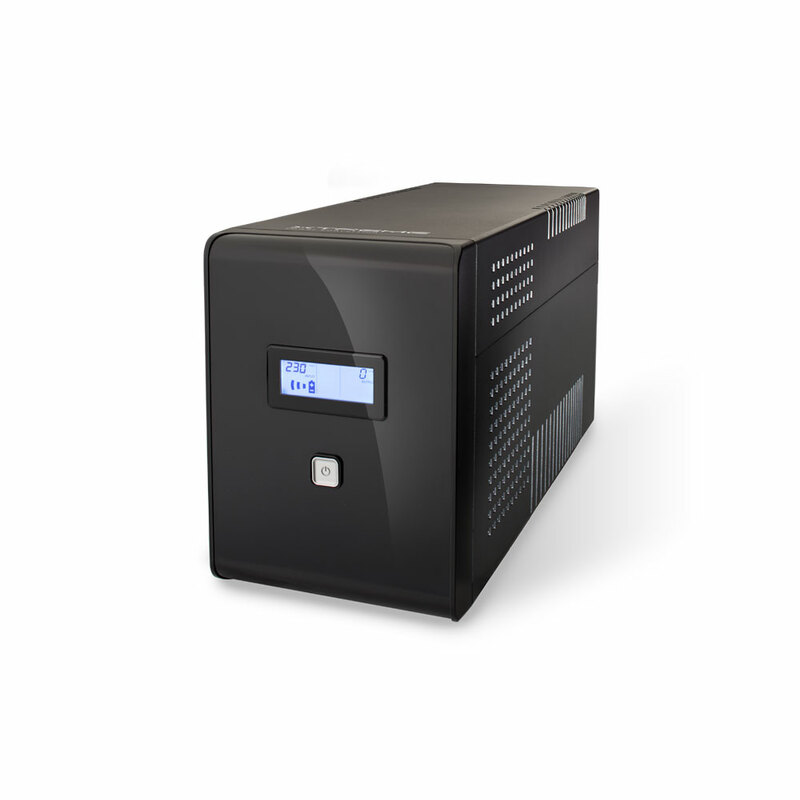 The smart LCD screen offers real-time monitoring of UPS parameters while shutdown and monitoring software enables UPS and remote device control over your network.